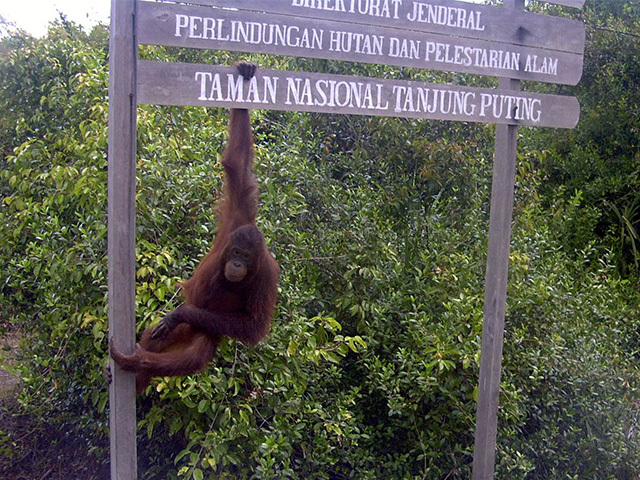 FNPF has been working in Kalimantan, Borneo since 1997. We have projects in and around Tanjung Puting National Park and Lamandau River Wildlife Reserve. This work has been possible thanks to our donors, including the Humane Society International (Australia), who has supported us for more than 14 years, Boeing, Taronga Foundation, Buy One Give One, Save Indonesian Endangered Species, Eco Future Fund Japan, and many others.